One of my first ventures into gardening was with herbs and I love them because they are so beginner friendly. They live and flourish even through a multitude of mistakes! 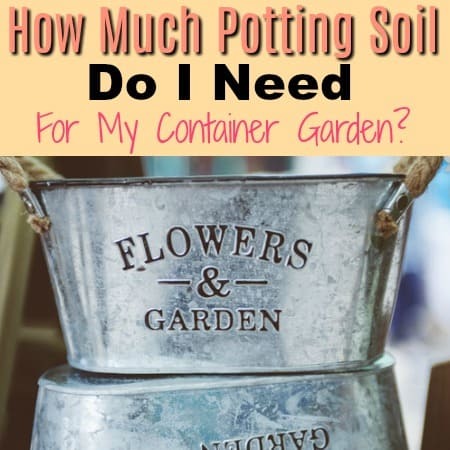 But, before you buy a large planter and plan to grow 15 different herbs and plants in one container or pot, be sure you know which ones compliment each other and which should be grown together. 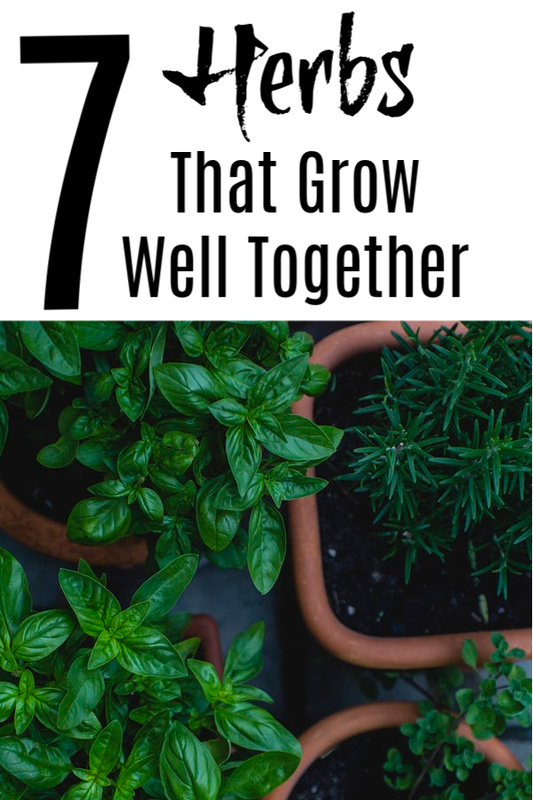 Check out these 7 Herbs That Grow Well Together In Pots. 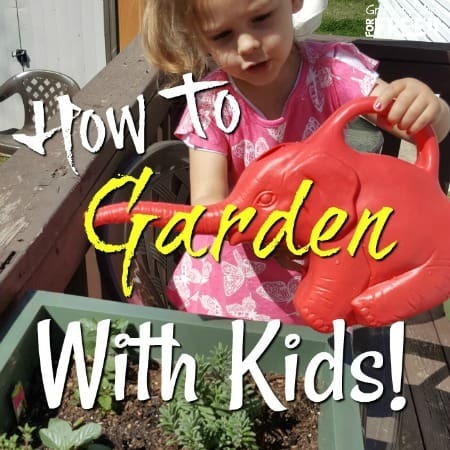 Planting herbs is a great addition to your garden. 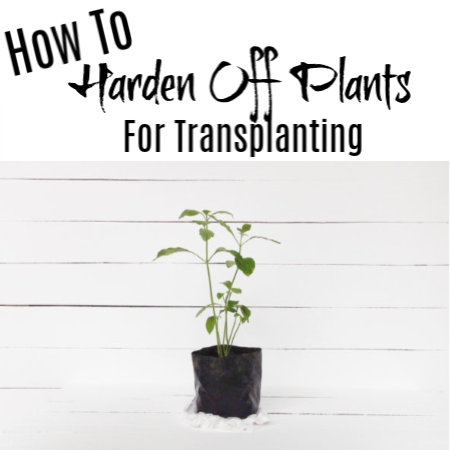 They are one of the most rewarding crops to start with, since they are so easy to grow. There’s nothing better than enjoying a fresh bunch to add flavor to even the blandest of dishes. Herbs can also be grown by people who don’t have enough space for a garden bed. Many herbs do very well together in containers. However, mixing different kinds in a single pot is not as easy as it sounds. 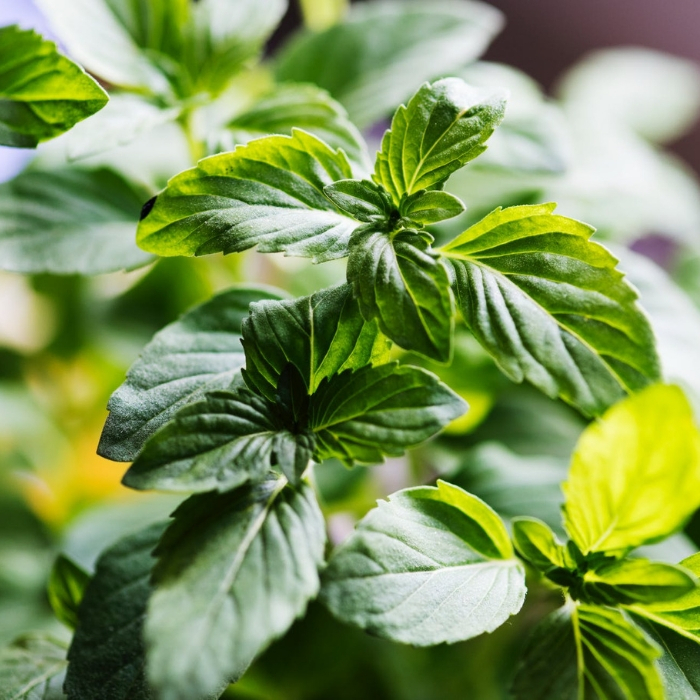 There is a general rule of thumb when growing herbs together: Make sure any herbs planted together have the same needs – lots of water and sun or maybe less water and more shade. 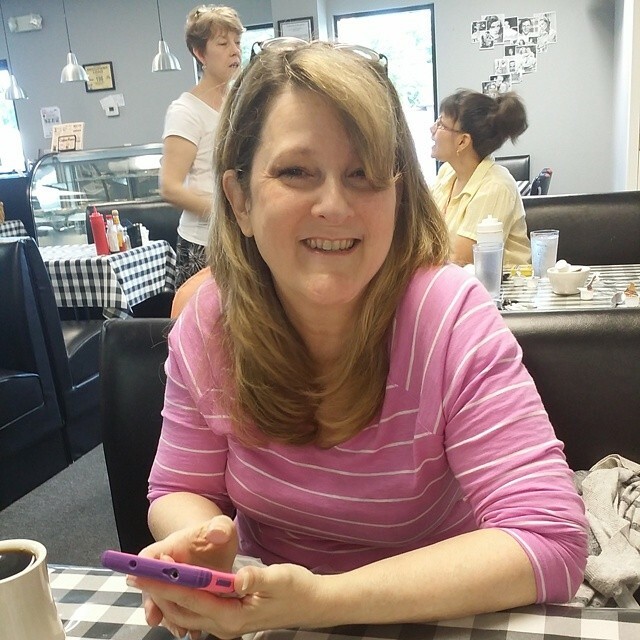 Just make sure you know one’s specific growing requirements and group them by their needs. 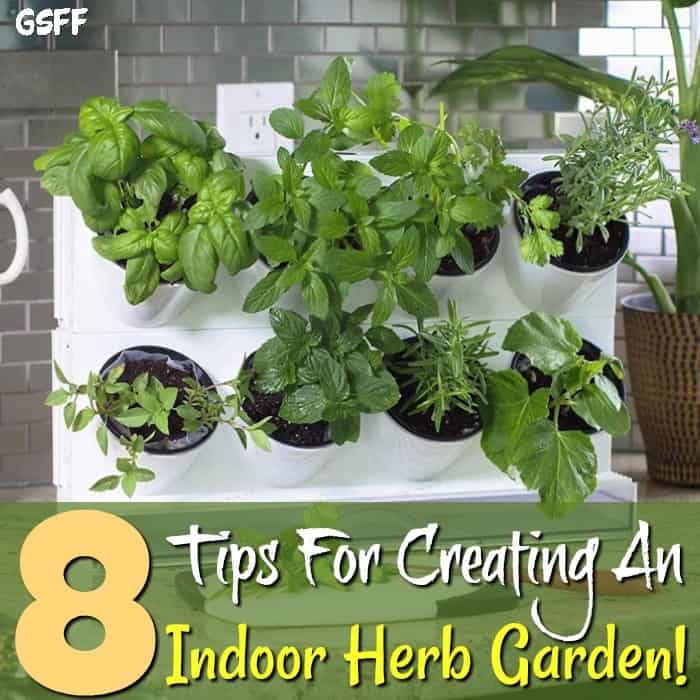 You Might Also Like This: Creating An Indoor Herb Garden! Basil is a great companion to a wide variety of herbs and plants like parsley, rosemary, oregano, and chili. 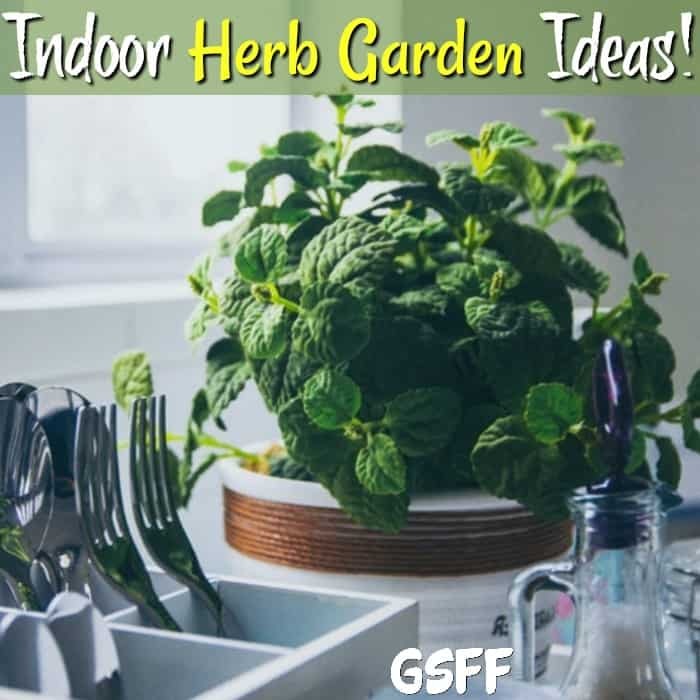 Since it can repel harmful insects as well as mosquitoes, a lot of herbs can benefit greatly from having it planted in close proximity. However, basil should be kept away from rue and sage. Placing basil in the same pot as tomatoes can enhance the flavor of both. 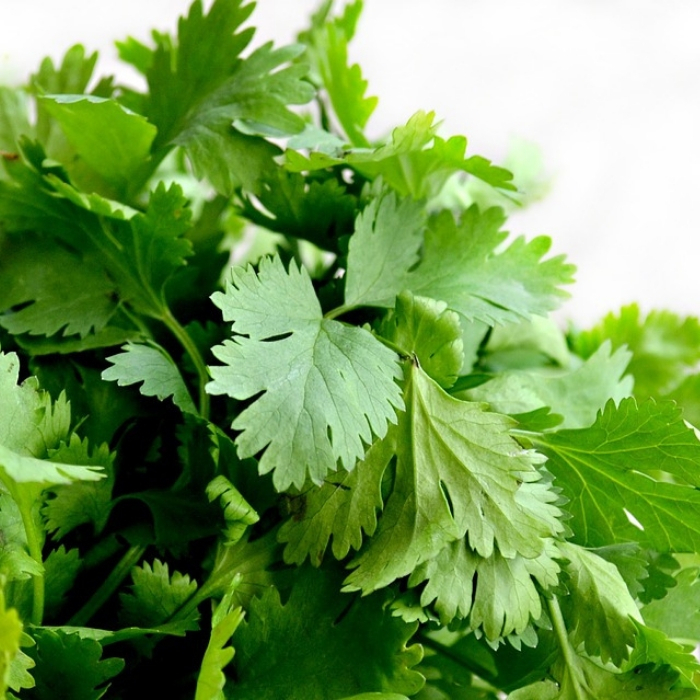 Also known as Mexican parsley, cilantro thrives during the cool season. It makes the perfect companion to mint, basil, lavender, and dill. Keep your cilantro away from fennel, though, as these two plants are highly competitive when planted next to each other, and can result in the drying up or death of both plants. 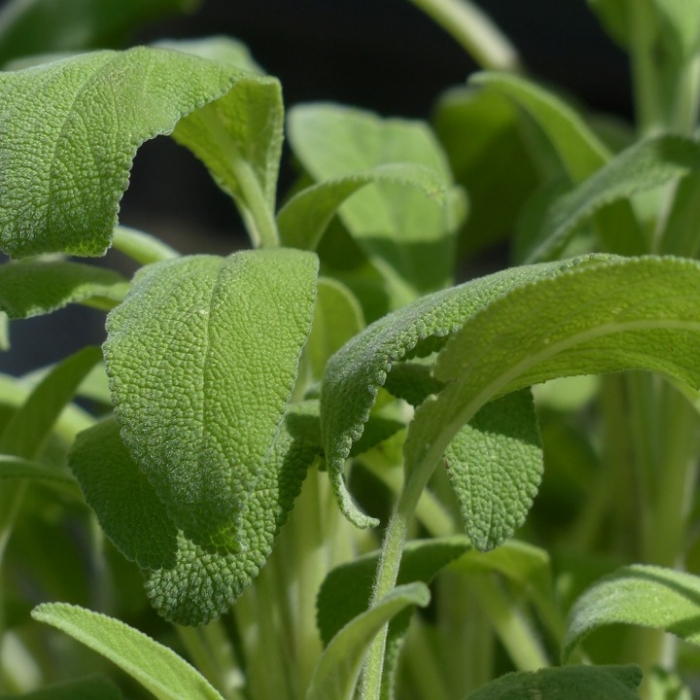 Another of the 7 Herbs That Grow Well Together In Pots with other herbs is sage. Not only does sage grow pretty, it can also attract beneficial insects and pollinators which can aid in the growth of your other plants. Sage grows well with rosemary. It can also share the same bed as tomatoes, carrots, strawberries, and cabbage. 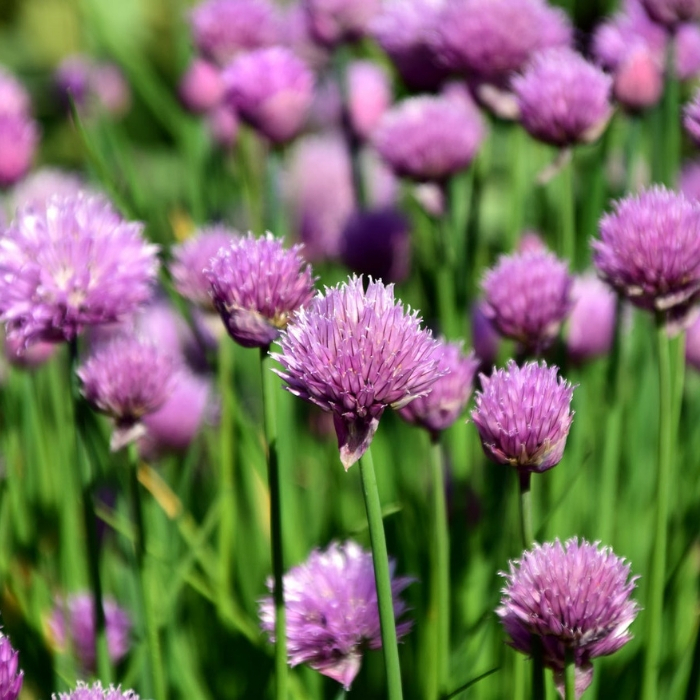 Chives are an all-around partner plant for many herbs and vegetables. 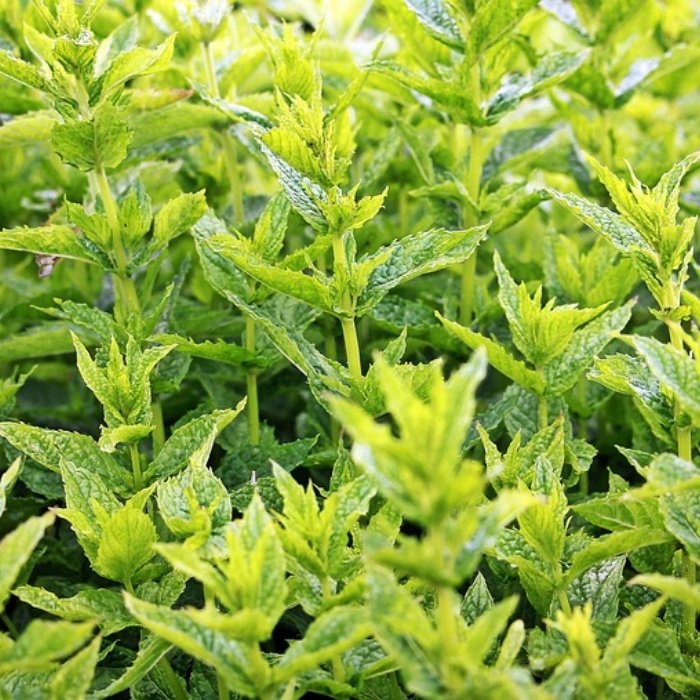 These herbs can ward off pests like aphids and enhance the growth of other plants. This herb can be planted in the same pot as dill, rosemary, and mint. It is also known to enhance the flavor and the length of carrots and tomatoes. Dill is another herb that attracts beneficial insects like honey bees, ladybugs, and butterflies to your garden bed as it discourages the presence of pests like spider mites, aphids, and cabbage loopers. Dills love growing next to other herbs like cilantro and basil. 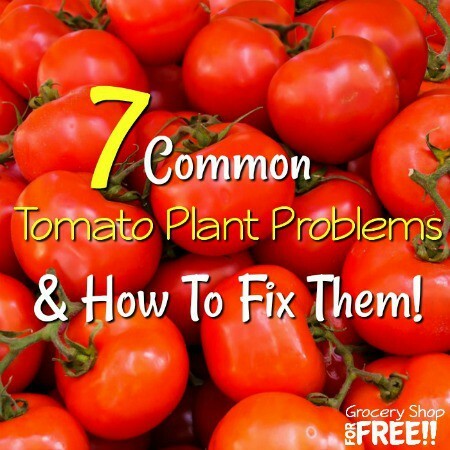 You can also plant them next to corn, lettuce, onions, and cucumbers. However, keep them away from carrots, peppers, and lavender in your garden. If you are having problems with aphids, plant mint in your garden. The aroma coming from these herbs drive a lot of pests away. Plant mint next to your radish, cabbage or kale. This herb also works well together with dill, basil or cilantro. 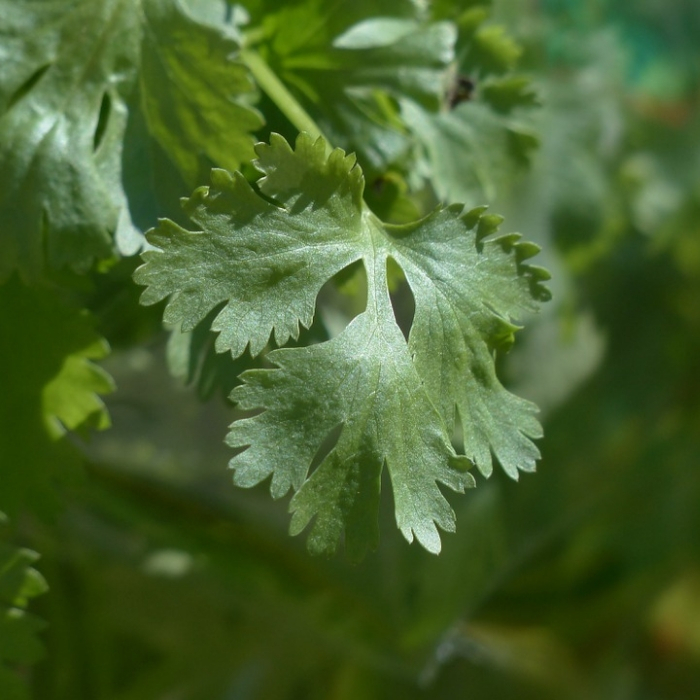 Sharing the same properties as parsley, coriander is easy to grow. It is known to attract beneficial insects. Coriander enjoys a humid, well-lit environment. However, it struggles when exposed to direct sunlight. 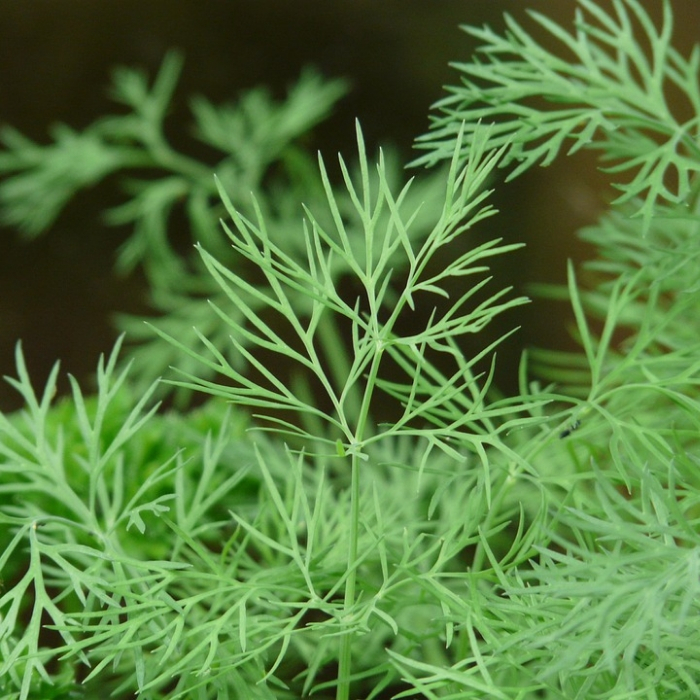 This herb is a great companion to dill or parsley. 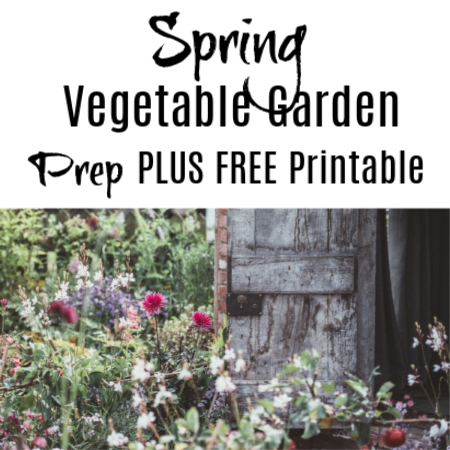 Companion planting is a great help to your garden sustainability. 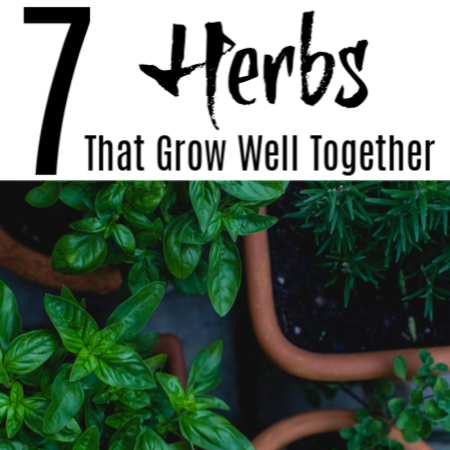 Planting the right herbs together will not only repel pests, but they can also enhance the productivity and growth of your crops. Plant companion plants if you don’t have enough space to plant in individual pots. Plus, it looks great too! I hope this list of 7 Herbs That Grow Well Together In Pots helps you to feel more confident about what to plant and where. Just get out there and get started, making mistakes is all part of the process!